What do double strollers, bunk beds and IVF have in common? According to the US Centers for Disease Control and Prevention, quite a lot. Twins are becoming increasing common in our society because of an increase in infertility treatments and aging mothers. In 2001, 1 in 30 babies born is a twin. This number is up significantly since 1980 when 1 in 53 babies were a part of a double birth. 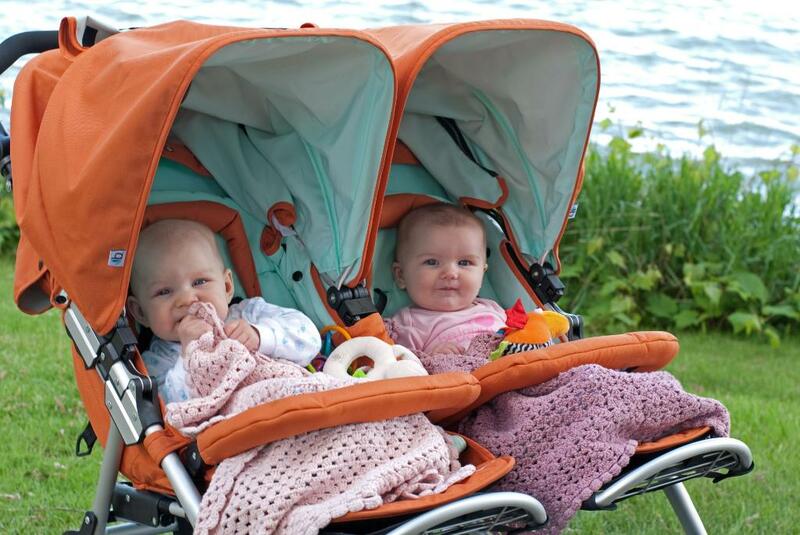 Mothers between the ages of 35 and 39 are twice as likely to need a double stroller after a single pregnancy as a mother in 1980. Mothers over the age of 40 are three times as likely to need bunk beds for twins. The cause for this ‘epidemic of multiple pregnancies’ seems to be two-fold. First, our society is seeing a rise in older mothers, and women in their late 30s are more likely to naturally conceive twins. Second, fertility treatments, such as in vitro fertilization (IVF) and embryo donation and adoption, increase the chances of multiples. While building a family through fertility treatments such as embryo donation and adoption can mean multiples, best practices dictate only transferring two, at most three embryos at a time, and the scientific community is continually working towards achieving healthy pregnancies for families, regardless of how they began. For more information about embryo donation and adoption, please visit The Embryo Adoption Awareness Center. The Journey Chapter 2: I Have Remaining Embryos... Help! The Journey Chapter 3: How DO I Donate MY Remaining Embryos?